Inside and out, pet-friendly Birchfield Fine Apartment Homes is designed with luxury in mind. Kitchens feature granite countertops, built-in microwaves, stainless steel appliances, and richly-stained wood cabinets. Entryways and kitchens feature ceramic tile, and great rooms and bedrooms feature ceiling fans with lighting. Enjoy special touches such as built-in computer desks, fireplaces, his-and-her closets, and much more! 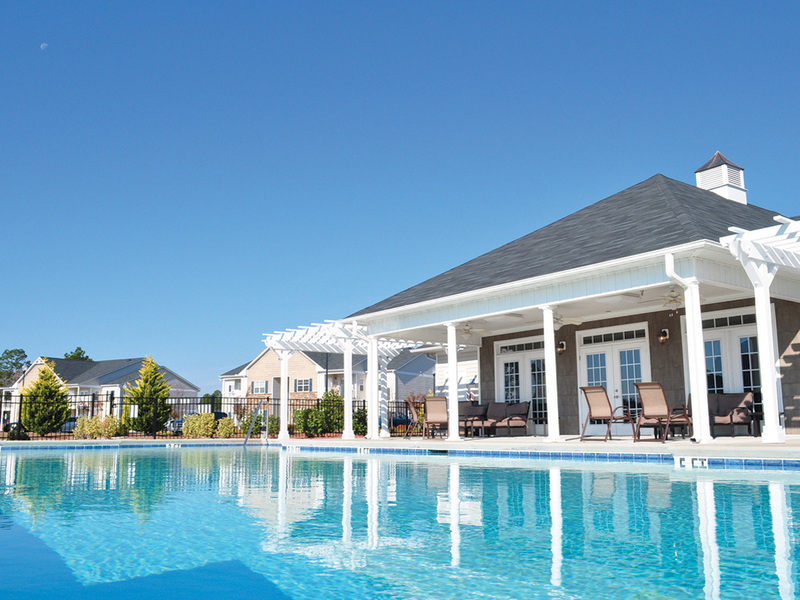 Birchfield Fine Apartment Homes also offers community amenities such as a sparkling swimming pool with a luxury lounge area that offers free Wi-Fi, a clubhouse, and a 24-hour state-of-the-art fitness center.